Do you have old locks that you require rekeying to be done? Did you know that the cost of rekeying is cheaper compared to purchasing and installing new locks? At Safe Service Locksmith Pacoima, we offer our esteemed customers high quality rekeying services. Therefore, save the cost of purchasing a new set of keys and come for our lock rekeying services. Here are some of the reasons why we are the best locksmith services provider offering the rekeying service. Being a mobile locksmith services provider, we guarantee you that we are never too busy to serve you. No matter the location or time of day, come to us and we will be ready to serve you. We would also like to remind you that we offer 24/7 services. Therefore, whenever you call us and wherever you will be, we will be glad to assist you. 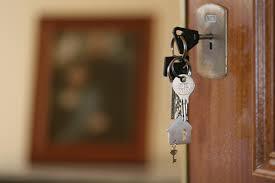 Scared of seeking locksmith rekeying services because you are unsure of the total cost involved? Safe Service Locksmith Pacoima offers affordable, high-quality services and this is done by highly trained technicians. Therefore, if you are seeking lock rekeying services, come to us where you are guaranteed to receive the best services at an affordable fee. We don’t employ just any technician to offer the services. We ensure that our team is highly trained and experienced. In addition, we are keen to identify technicians who are also talented in offering the services. 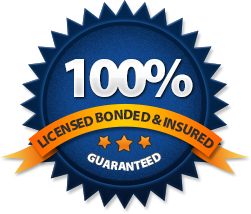 Therefore, we assure our clients that the services offered are beyond what you will get from just any other locksmith services provider. Our clients often ask what exactly this service entails. Well, our technician will remove the springs and pins on your lock cylinder and replace them with new pins. These work with a new key which is also different from your original key. How much does Lock Rekeying Cost? As indicated above, the service requires changing pins and springs. Basically, different locks require different pins and springs. Therefore, the cost varies on what we need to input to offer the service. Contact us for a free quote depending on the type of lock you need. How is Lock Rekeying Different from Locks Change? Well, the basic reason why you rekey the locks is to ensure you have control over the key used to unlock your lock. This is instances of change of property ownership or occupancy. A lock change basically entails changing the whole lock and it is a much more expensive process. You have to purchase a completely new set of lock that comes with its own keys. Are you looking for the best lock rekey service? Contact our highly qualified and experienced locksmiths today. 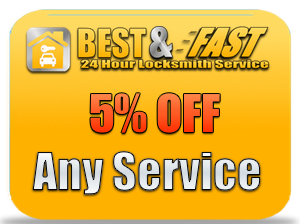 At Safe Service Locksmith Pacoima, we will ensure you like the quality of services you receive from us. Call us now at (818) 296-9608.